There has been a market in Waltham Abbey for over 700 years. The Tuesday market is a Charter Market which means within a radius of six and two third miles no other market is allowed to operate on that day. 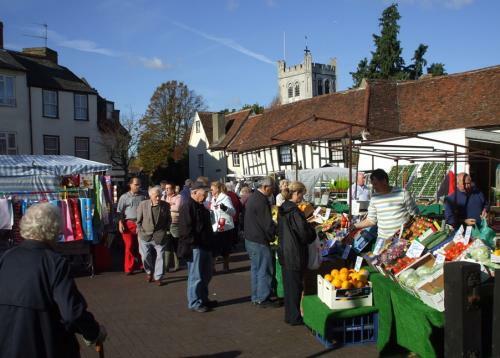 Some of the stall holders have traded at Waltham Abbey for decades, bringing to the town colour and goods ranging from traditional fish, fruit, vegetables and flowers to exotic spices. Alongside these can be found a range of ladies and men’s clothes, tools, toys and pet foods.